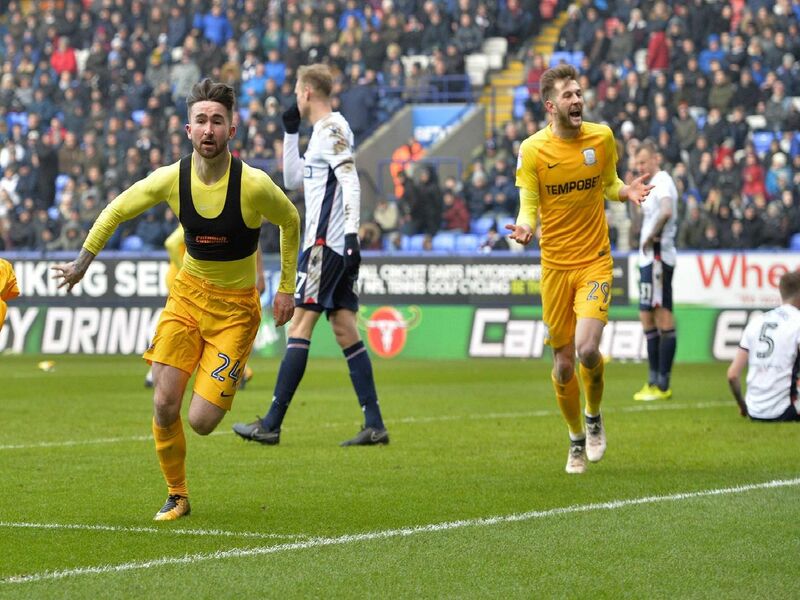 Preston's last two visits to Bolton have seen them pick up Gentry Day wins in 2016 and 2018. The 4,500 thousand fans heading down the M61 this Saturday will be hoping for more of the same. Get in the mood for the match with our pictures below.